The Farm cats were very excited when they learned that I could buy Natural Balance® cat food at PetSmart®. They shared their thoughts and now it’s my turn. I want to feed the cats the best food I can and Natural Balance is one of the foods I prefer because it offers me grain free choices. 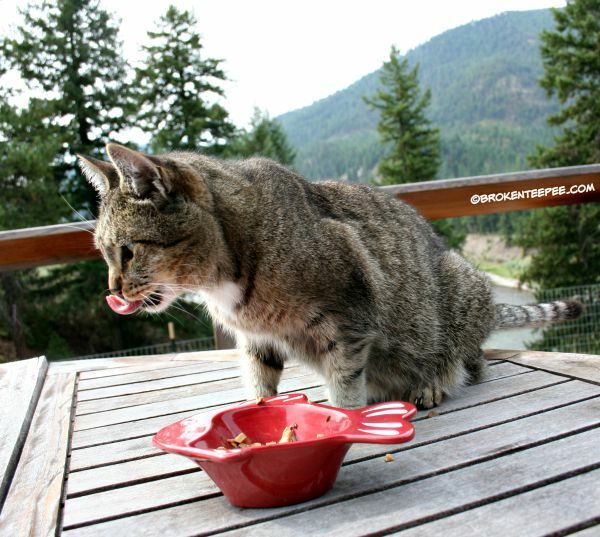 Cats are, after all, meat eaters – as Harry the Farm cat proves day after day with his mousie and gopher hunting. 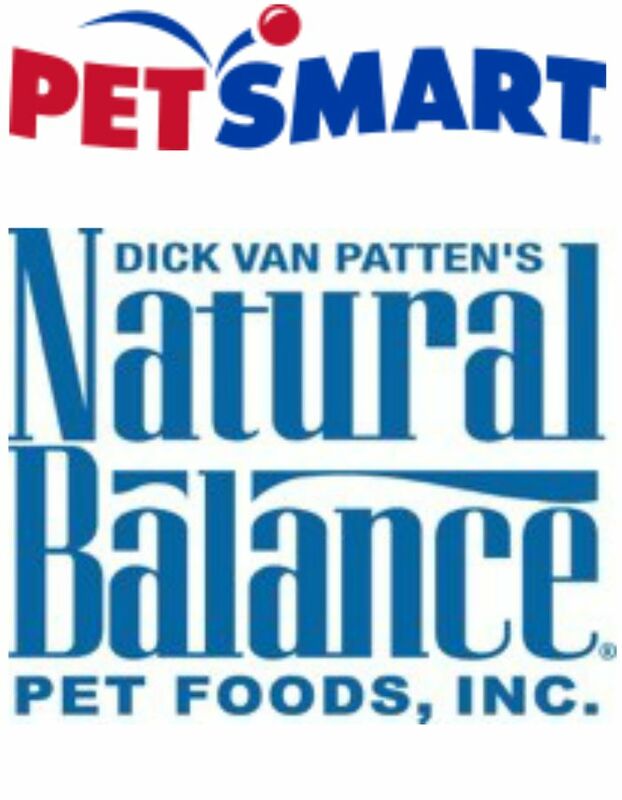 When I went shopping at PetSmart I found all of the different varieties of Natural Balance on the shelves. There is a food for every need! You’ll find food for a Limited Ingredient Diet, for Weight Management, grain free food and the Wild Pursuit line. 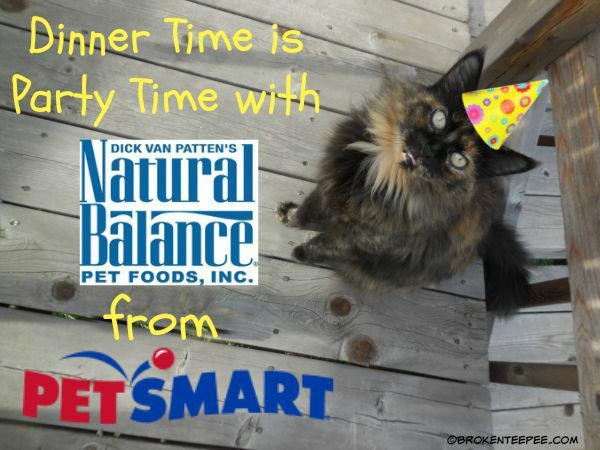 I think it’s wonderful that every cat (and dog for that matter because Natural Balance also has a line for dogs!) can find the food that suits their tastes and needs. 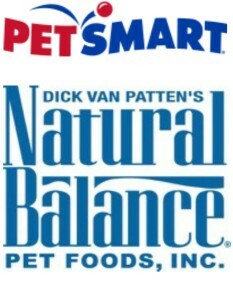 I brought home a selection of different Natural Balance wet and dry foods. All except Weight Management because fortunately none of the Farm cats needs to lose weight. They enjoyed everything I brought home but they were particularly enamored of the Delectable Delights which is part of the pouches and stews collection. Since it was a special taste test I put it out in the cats’ special fish bowls. It didn’t last long! The handcrafted stews were eaten in a flash and then I got the sad, begging eyes. Any of you with pets know the ones I’m talking about. I think they would have each eaten another two packages each. Even tiny, little Stinky. She only weighs six pounds but she can put the food away like you can’t believe. She was licking her chops to make sure she got every little bit. Pumpkin and Harry enjoyed their natural pet food too. And I just love the names – they were picked for the humans. How can you not love names like Land-n-Sea Cats-serole, Purrfect Paella, or O’Fishally Scampi? The cats don’t care about the names, they just love how they taste! I’m sure that if you have a dog or a cat you want to feed them the best food that you can. 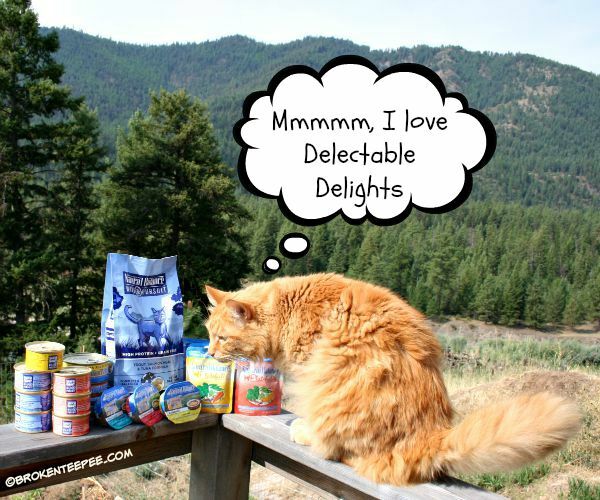 Shopping at PetSmart just got better for the Farm cats because now I can get them their favorite Delectable Delights whenever I’m in Missoula. 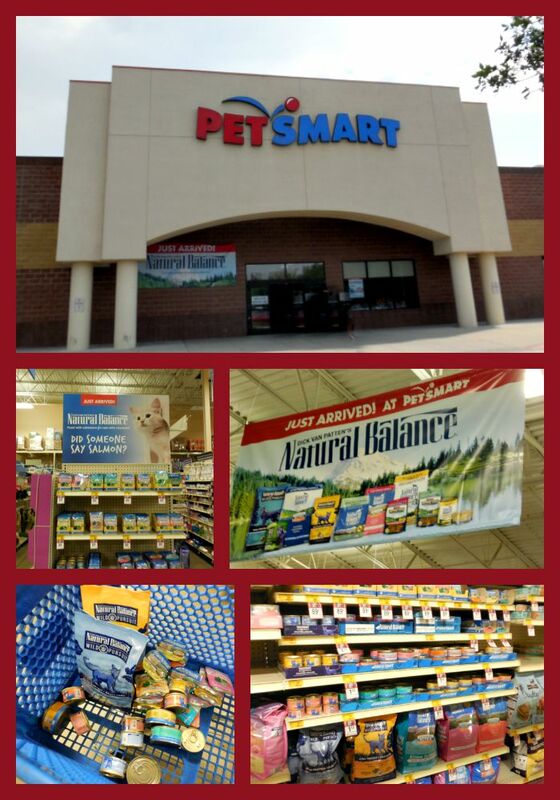 You can find a PetSmart near you using this convenient store locator. 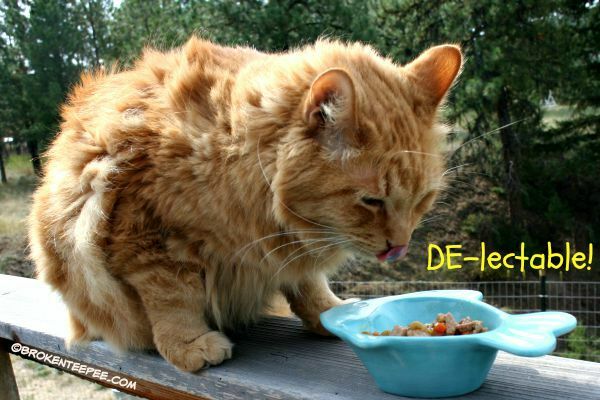 What Natural Balance food would your cat like best?